The Wednesday Chat Group is a group of men & women between the ages of 50 and 90 years old. They are of mixed ability who have all gelled together very well. 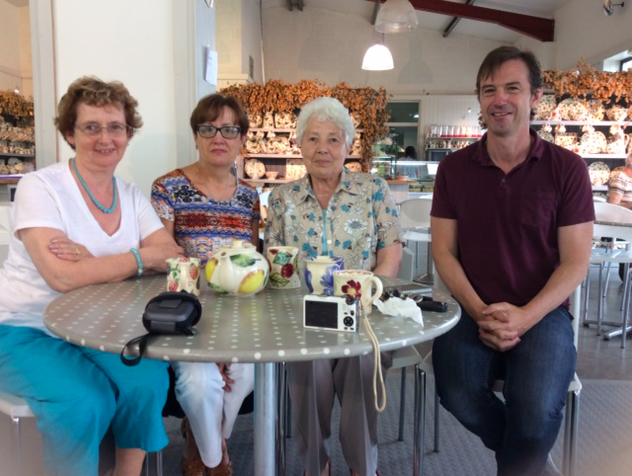 They all say that they enjoy coming to the Wednesday Chat Group because it is fun, a very happy place to be and is very welcoming and provides companionship. They all participate very willingly in all activities e.g. bingo, quizzes, poetry, games, knitting and art. Wednesday morning in 24 Hamilton Road, Bangor. For further details phone 02891271968 Mon – Fri 10am – 2pm.